Time for Strawberries & Cream! Why not change our recipe up and add any of the following UK Grown Berries; our Blackberries, Raspberries and Cherries are great options! In stock also both Dutch Red and White Currants, small but mighty! Stone Fruit season is well away! Plums, Nectarines, Peaches and Flat/Donut Peaches are the perfect summer fruit! French Apricots have a lovely velvety skin with golden flesh; either each fresh or try adding a few slices to a summer salad. Piel De Sapo Melons, also known as Santa Claus Melons, are one to order this week. They have a mild flavour with sweetness likened to Honeydew. Perhaps the most instantly recognisable Apple, our delicious Granny Smiths have a sharp flavour which you cannot miss! We just cannot get enough of these new season Cornish Mids, perfect for boiling up, crushing and drizzling in Olive Oil, mmm! Its all about the greens this summer! Our Broad Beans have lovely full pods, Loose Runner Beans are now in full swing, Bobby Beans are great to add a crunch and our Fresh Peas just top it all off! All UK Grown and ready for your plate! Sweet Pointed Hispi Cabbage, as the name suggests has a sweeter taste and lighter texture than other cabbages. 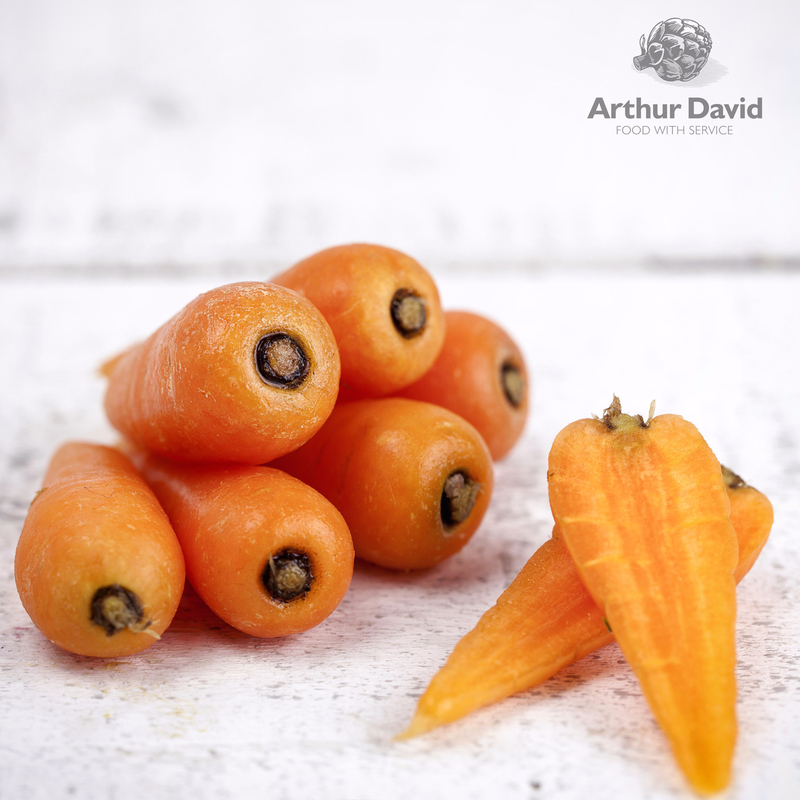 Superb Bunched Carrots are great to add a little sweetness, why not try our Rainbow Bunched Carrots to add even more colour! We also have Loose Purple, White and Yellow Carrots to accompany our standard loose Carrots. Marrows have a lovely creamy flesh with a mild flavour. Did you know they are actually courgettes that have been left to grown a little longer! English Tomatoes are here and we will be selling them in boxes of 5.45kg! (Please specify English Tomatoes when you order). We have supply of new season Chipping Potatoes, this does mean they have looser skins and do not keep as long. We recommend if possible you buy little and often, Don’t forget we delivery 6 days a week! New season Ware Potatoes will be here shortly be here also. We are starting to see a limited amount of Chantenay Carrots coming through from Spain however as the supply is limited we cannot guarantee consistent supply of the product at present. We will keep you informed with any updates. Net Parsnips have now finished for the season, so we will only be stocking 5kg boxes, please bare this in mind when ordering. 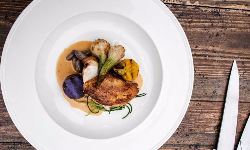 English Asparagus has now finished for the season, this includes Purple and White. We have now moved on to a mixture of Mexican and Peruvian. 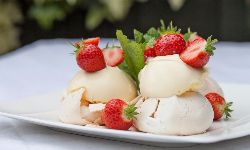 Why not check out shorething to see our Meringues topped with delicious Cheddar Strawberries and Cream! Why not change our recipe up and add any of the following UK Grown Berries; our Blackberries, Raspberries and Cherries are great options! 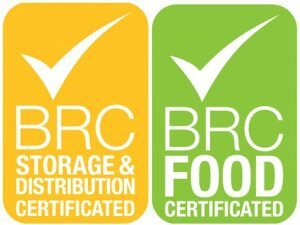 As a BRC Certificated Company, we have recently had our annual audit to see if we are maintain our high standards. We have recently had an audit in June and the results have come in. We have passed both our ‘Global Standard for Storage & Distribution’ and ‘Global Standard for Food Safety’ and been awarded AA Grade for Storage & Distribution and A Grade for Food Safety.